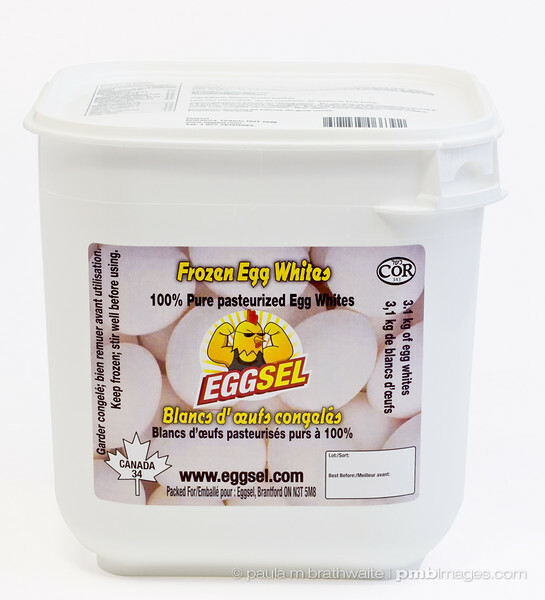 Single and group product photos of the EggSel container displaying the new label and logo. 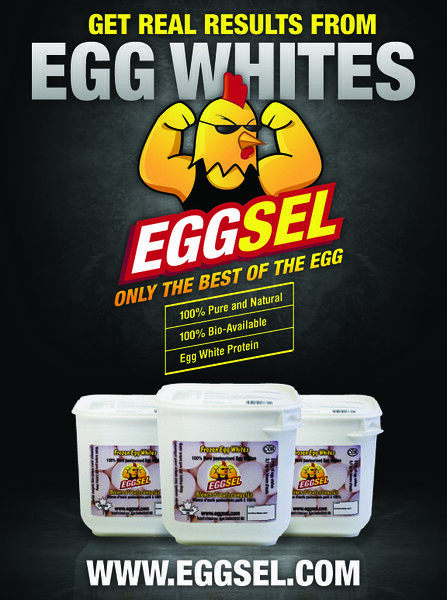 They appeared in a Full-page ad with “Muscle Insider” and “Inside Fitness” magazines and an online web ad. 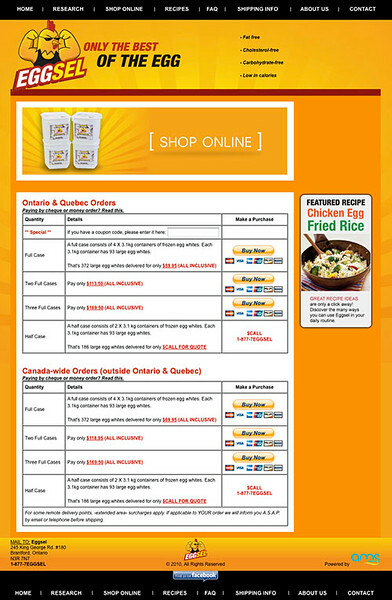 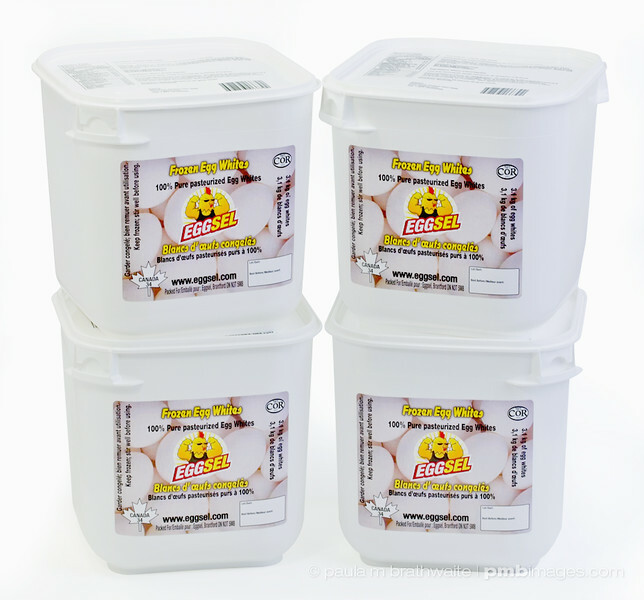 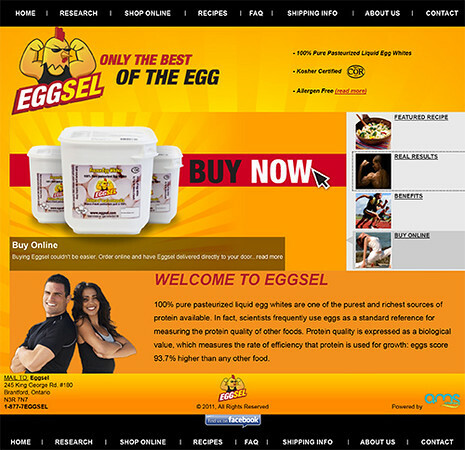 EggSel's website was also re-branded including their new containers on their “Buy Now” and “Shop Online” web pages.